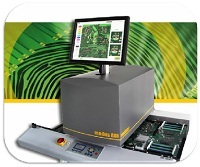 What information do I need to supply to help specify the right Conformal Coating Automated Inspection System (AOI) for my project? 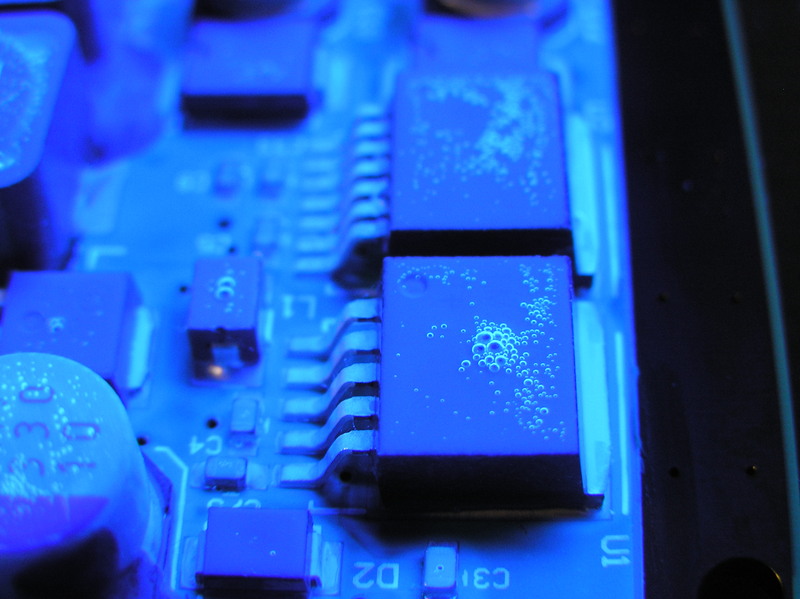 For conformal coating AOI there are several key areas of information required that will make the process quicker and more accurate for Modus and SCH to identify the right system. These key information areas are Process, Product, System and Installation. Abstract of the testing task required. What does the system need to do? What is the coating material to be used? 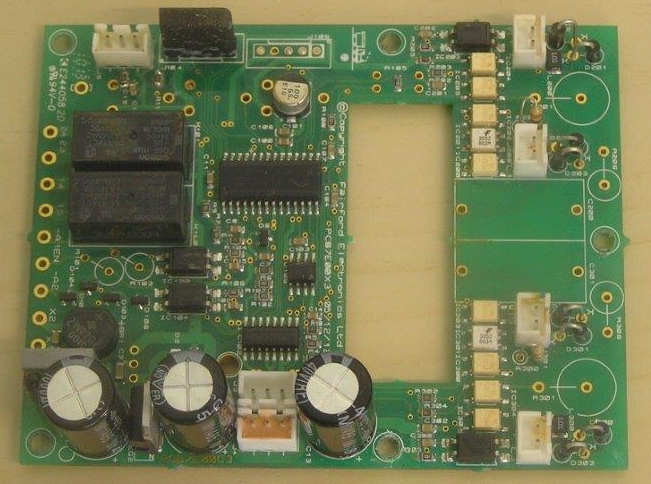 Picture, drawing and / or CAD data of sample PCB available? Dimensions and weight of sample PCB? Is the system to be palletised? Size of test area (width and length of pallet on conveyor for example)? Number and position of cameras? Bar code recognition required, type and position? Dimensions of the installation space (any limitations)? Where it is to be installed? Answering most of these questions will help build a strong knowledge of what is required for us to specify the right Conformal Coating Automated Inspection System (AOI) for your project. 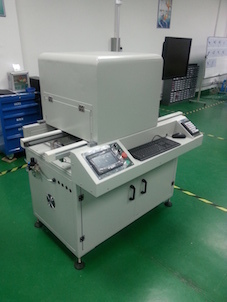 If you would like to know more about Conformal Coating Automated Inspection Systems (AOI) or other products and services offered and supported by SCH Technologies, please do not hesitate to contact us on +44 1226 249019, email us at sales@schservices.com, click Conformal Coating Automated Inspection System (AOI) or click Contact Us to send us your requests.